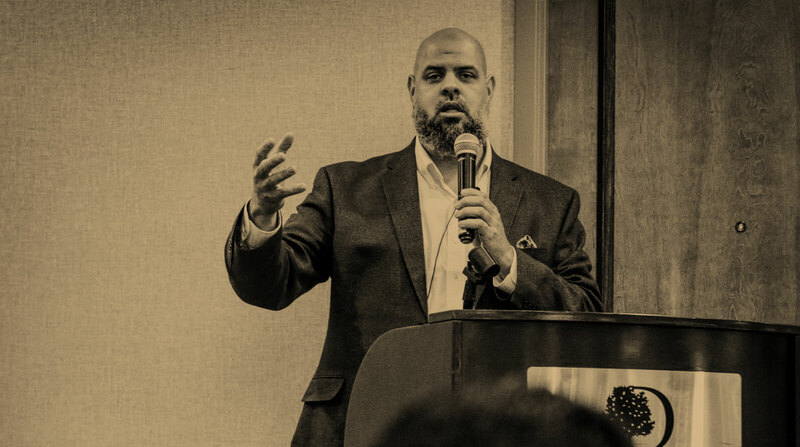 My good friend Dr. Muhammad Khalifa has been interviewed over a fascinating piece of scholarship about racism, schools and how they are complicit in creating “willful blindness” regarding racial inequities. Everything in America now is business. Education is business. The goal is not to educate and train, but to close the sale. Seal the deal. Students, despite passing exams and standardized tests cannot obtain employment. Youngsters are being propelled into a higher education system that only seeks to drain them of their wealth (what little wealth they have) and saddle them with life-crushing debt for the rest of their lives. And thus school closing having nothing to do with education but everything to do with money which is why the emphasis is now on standardized test scores. This will ensure that populations who are the least economically viable will suffer the brunt of school closings. The boulder of economic crisis has rolled down hill to crush the Detroits and the Philadelphias of America. And the boulder keeps trickling down. See the article, Professor: Time to Redefine ‘Data’ for School Closings.